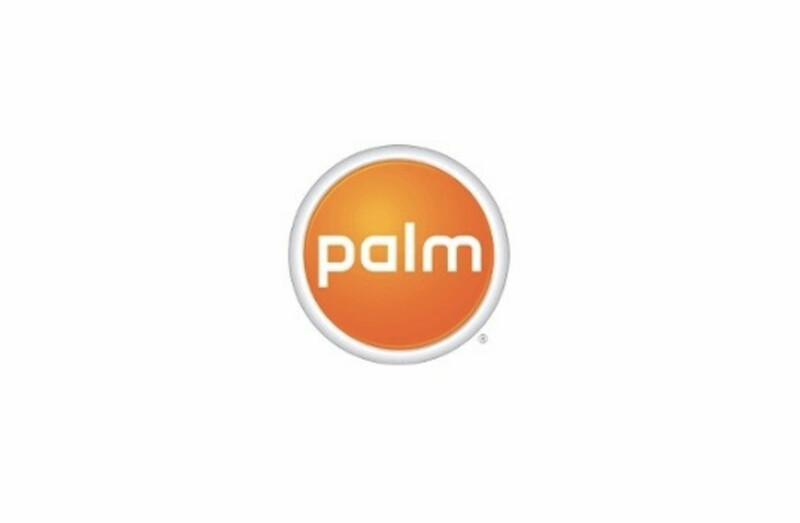 It's taken a fair while but it seems the Palm brand is finally coming back to the smartphone market soon. We already know this was coming, as the company - which is now owned by BlackBerry-enabler TCL - told reporters previous year new Palm devices were on the horizon. Earlier this year, it emerged that Palm brand custodian TCL planned to release another Palm smartphone. However, from the Wi-Fi Alliance's certification, we do get to know that the Palm PVG100 will run on Android 8.1 Oreo, dashing any hopes of a webOS revival. TCL previously suggested a new Palm phone could be released before the end of 2018. That last piece of news appeared to be accurate, as we are just now seeing a device with the model number: PVG100 pass through two USA communications agencies: the FCC and the Wi-Fi Alliance. In both cases, these are typically the tail-end of the approval process for a new device, so it's likely that we will see this new Palm Android smartphone soon. The device has also appeared on a listing of the Wi-Fi Alliance, which has revealed that it does not feature the Wi-Fi dual band technology, so it does not have the 5 GHz band but it can only connect to wireless networks through 2.4G. The former suggests that we could be looking at a budget device rather than a full-fledged flagship, as newer 5Ghz Wi-Fi support is often found on more expensive phones. Do you remember the legendary Palm phones? Given that Palm's last devices had really cramped physical keyboards and TCL already makes the BlackBerry, it may be safe to speculate it might have a keyboard. That's about all we know at this point.